Creating Earthenware And Traditional Pottery Concept. 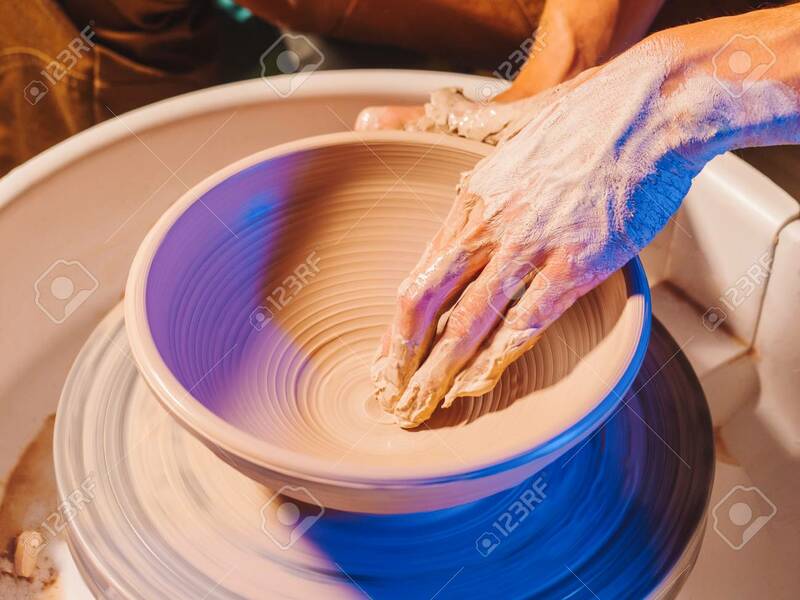 Experienced Male Potters Hands Creating Beautiful Clay Product - Bowl - Using Professional Tools. Toned Cinematic, Craft Factory Authentic Foto Royalty Free, Gravuras, Imagens E Banco De Fotografias. Image 112150709.